Resignation is a critical decision that every one of us has to take at some point in our professional lives. Resigning from the present job can be an aftermath of several things. It can be a dispute with the employer, personal issues, health problems, and it can be due to a better job opportunity waiting for you. The formal process of resignation is writing a letter to the employer to inform them of your decision. 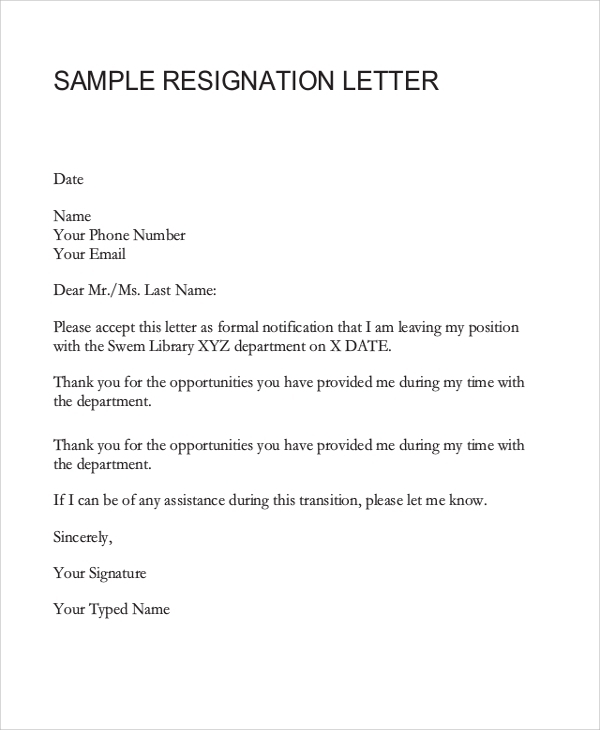 You can create a Resignation Letter easily with the online samples. Many people decide to opt for voluntary retirement even before reaching the age of retirement. 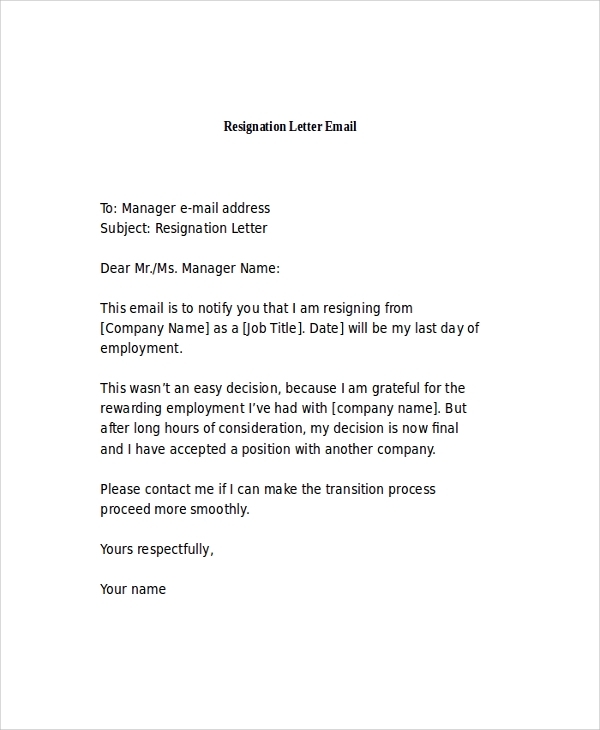 They can use this sample retirement resignation letter template. Furnish a proper retirement resignation to your present employer. Resigning from a job is a crucial decision, and to conduct the process of resignation in a professional way, one needs to draft a properly formatted resignation letter. Here, this template can be downloaded for that reason. A resignation letter should be precise and professionally formatted. It should carry a professional tone of writing, explain the reasons behind resignation logically. 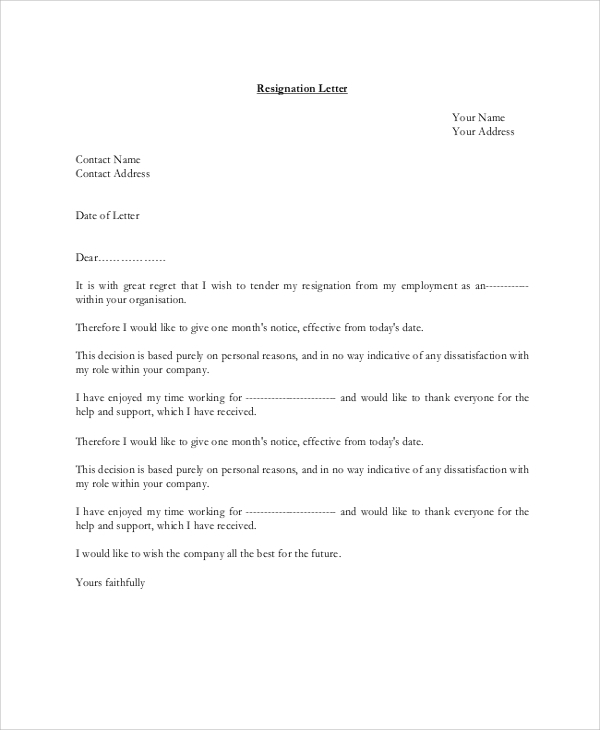 You can consider using this resignation letter sample for this purpose. One may decide to resign from his/her job due to various personal reasons. It could be family turmoil or health issues or anything else. You should draft a professional and well-formatted resignation letter for that purpose and can use this sample for the same. The resignation letter is important for everyone. At some point in time, we may decide to resign from our present job. Different people have different reasons for resignation. Employees, who want to submit a resignation, should be careful while writing their letters of resignation. The letter should be professionally formatted. It should not sound amateurish as it may create a poor professional impression. A resignation letter should be logical when it comes to writing reasons for resignation. It is also important to be transparent and truthful with the reasons behind the resignation. This is why you need the Resignation Letter Samples. Consider downloading the resignation letter samples online. Who Should Use The Online Resignation Letter Samples? If you have decided to leave your job, you need to write a Resignation Letter for your employer. The formal process of quitting job starts with a resignation letter. It should mention from when you want to quit your job. 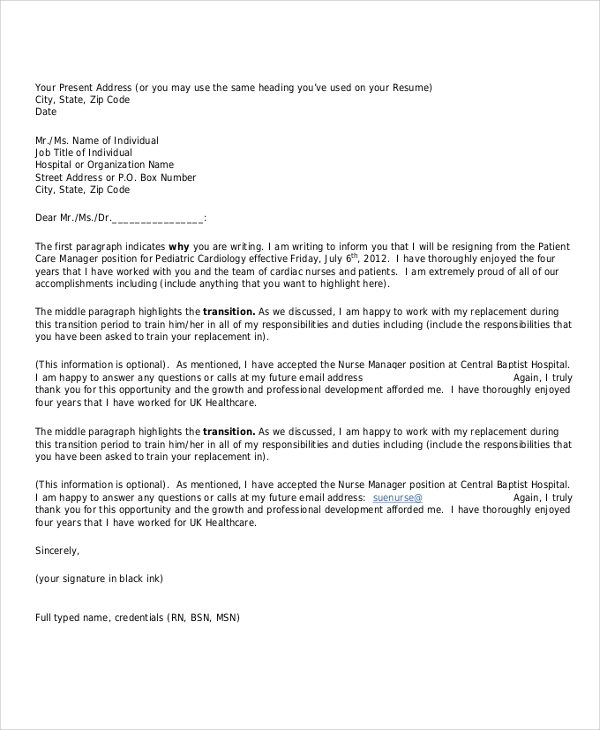 You should provide the letter at a prior time so that employer can find your replacement. However, sometimes emergency resignation can also be granted, depending on the situation. Writing a resignation letter is always a tough job. Many people do not know how to write them in a professional way. It should not sound rude or illogical. 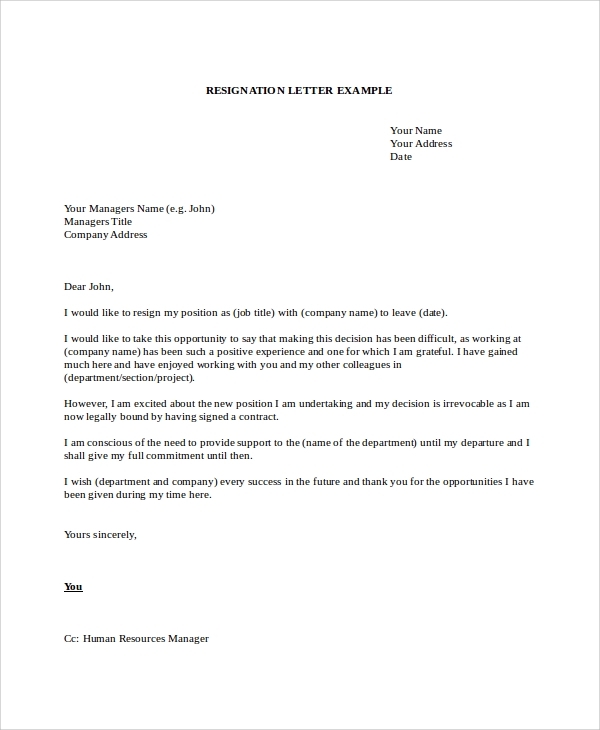 Make your resignation letter perfect using the online samples. We need to write a resignation letter for our employers when we get better offers from other companies. 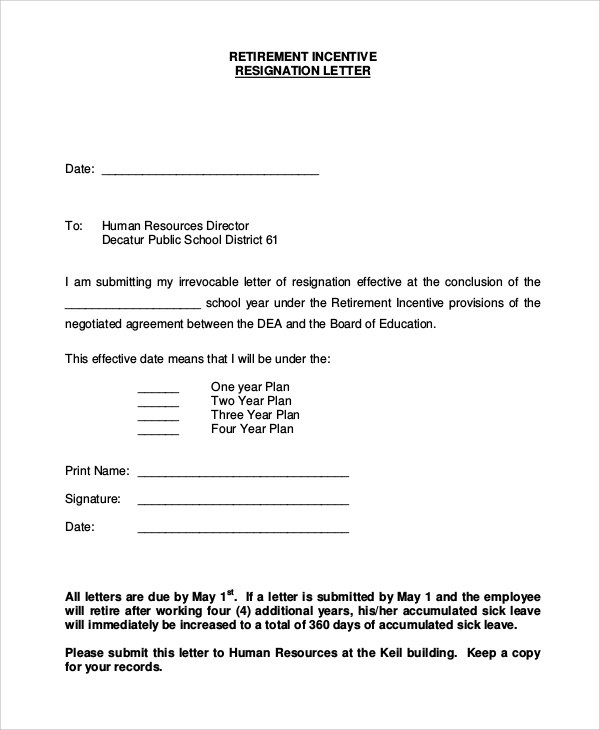 However, a resignation letter is also written for various other purposes. Some people want to resign, following some dispute within the organization or with the employer. Some people want pre-retirement with resignation letters. You can use the online samples for that reason.